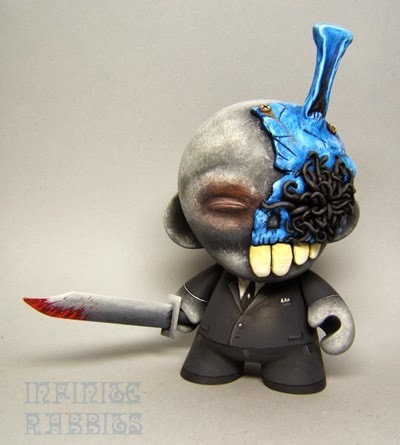 Exremely love the use of sculpt and colors of this artist. He simply brings you in a dreamworld with these customs! 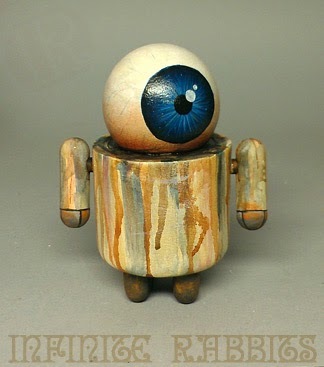 The custom Foomi uses a resin mask designed for Vinyl Thoughts by Forces of Dorkness. 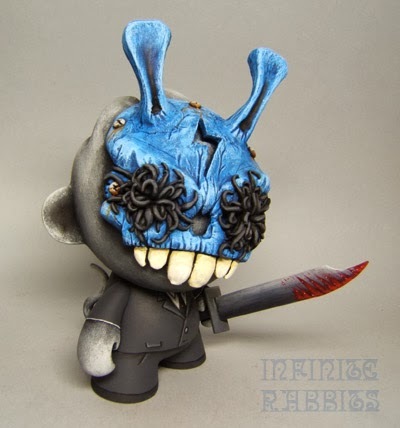 (http://www.storenvy.com/products/2873601-diy-vinyl-thoughts-nation-mask-1) The "broken" Blue Mask Munny borrows his design, but was sculpted by me. I've also (finally!) 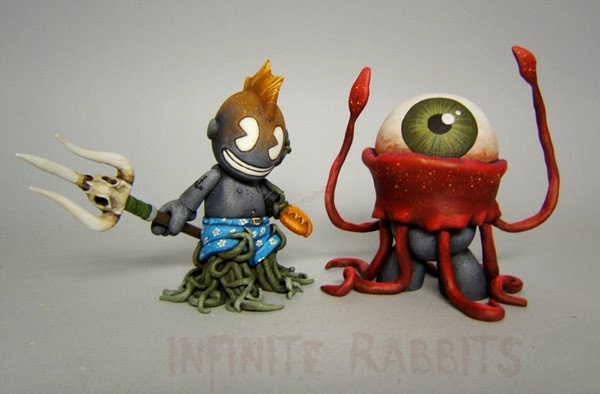 started working on a website: http://www.infiniterabbits.com/ More updates to come, though I'm pretty busy with customs and art at the moment! This artist has some serious skills, but we already know that lol! 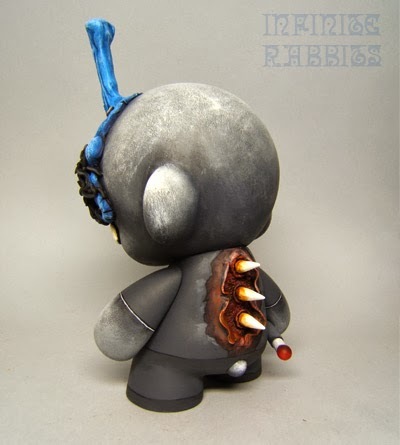 An amazingly painted 3 inch Dunny. Not easy to get this sculpt done. 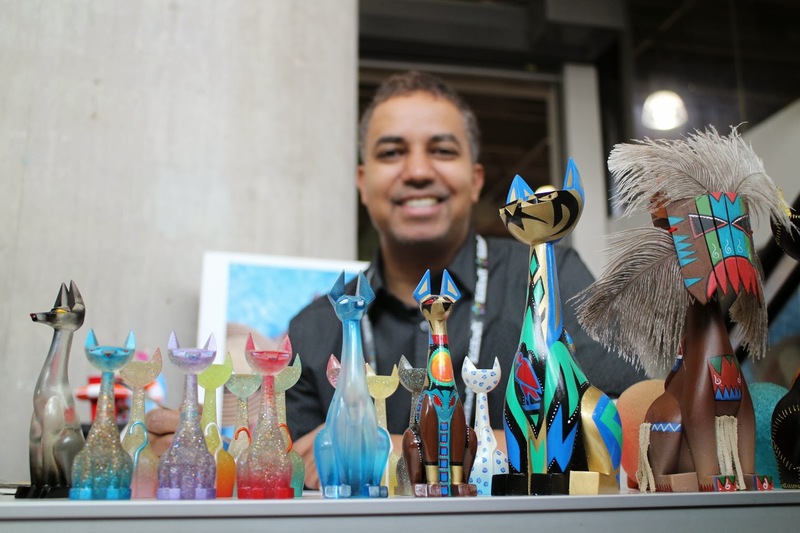 Eric Nocella Diaz, fellow business owner (Argonaut Resins) and fellow local, sculpting live at Toy Fair. Steph gets a big thumbs-up from Evan, owner of Mimoco. 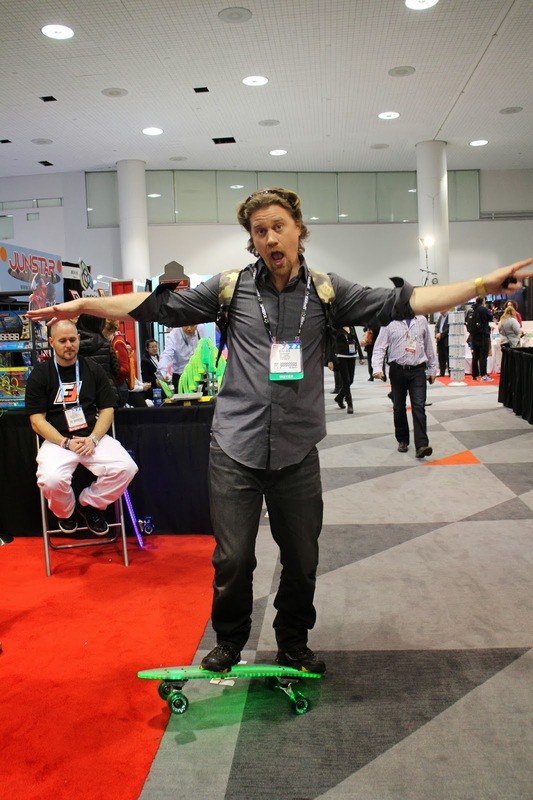 Evan started his business the same year as we did. 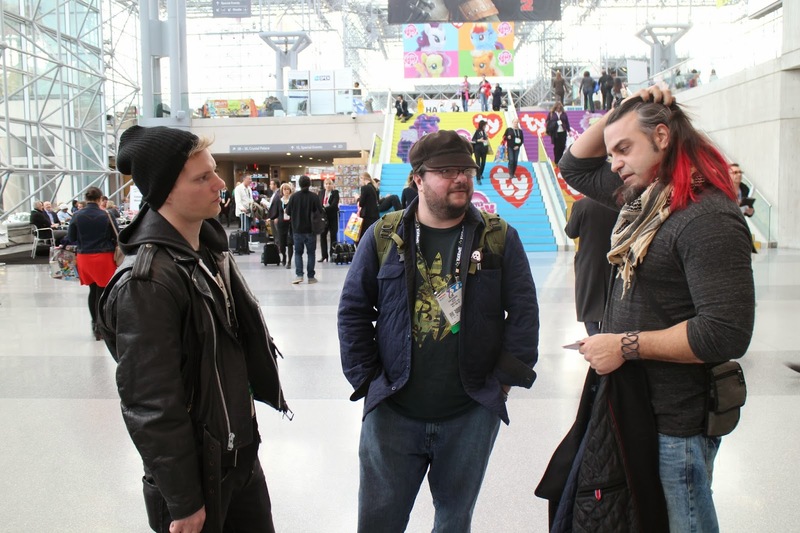 left to right: Sean Gallagher (toyasobject.com), Klim Kozinevich (bigshottoyworks.com) and Digger Mensch (formerly of Art Asylum, here at Toy Fair consulting with theloyalsubjects.com). Three dudes who could easily execute any possible design project, and blow you away with the results. 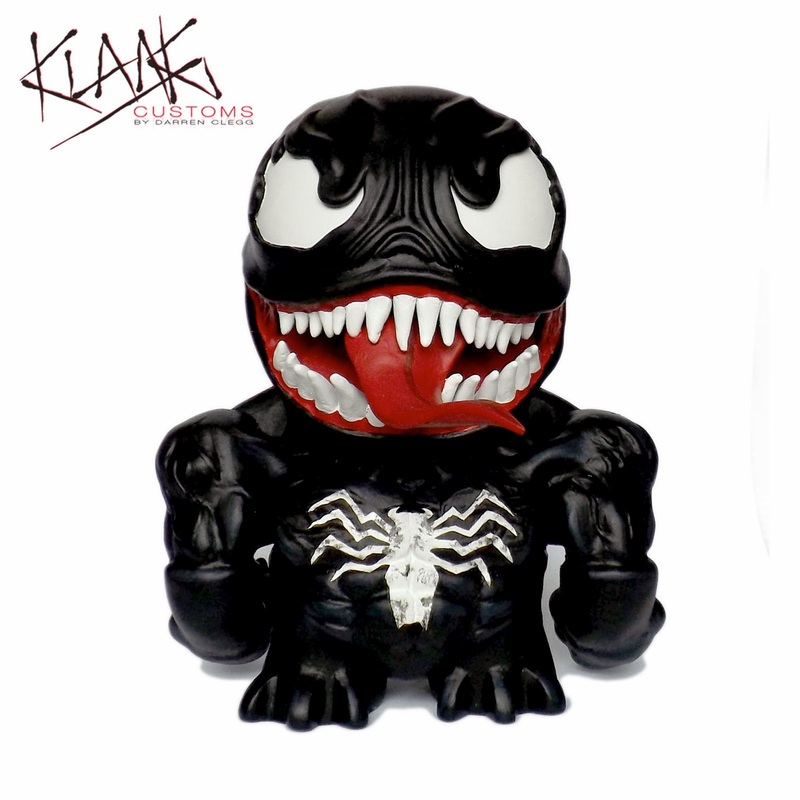 UK Artist Darren Clegg, of Klang Customs, recently completed a custom Venom figure, using a 7" Munny as the base. 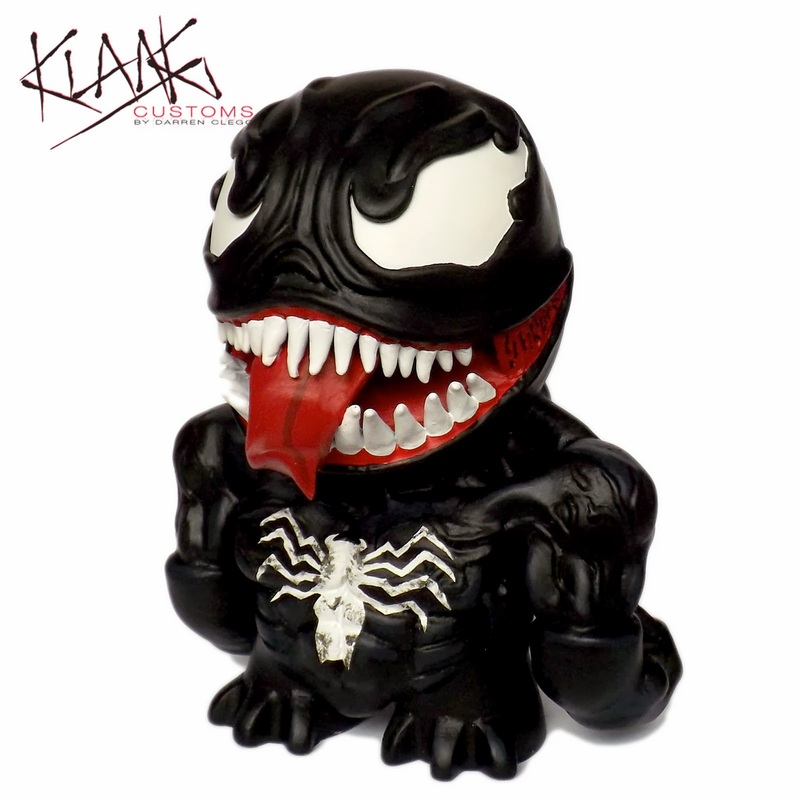 Venom is one of Darren Clegg's favorite characters and one day he decided to make a custom based on the character. 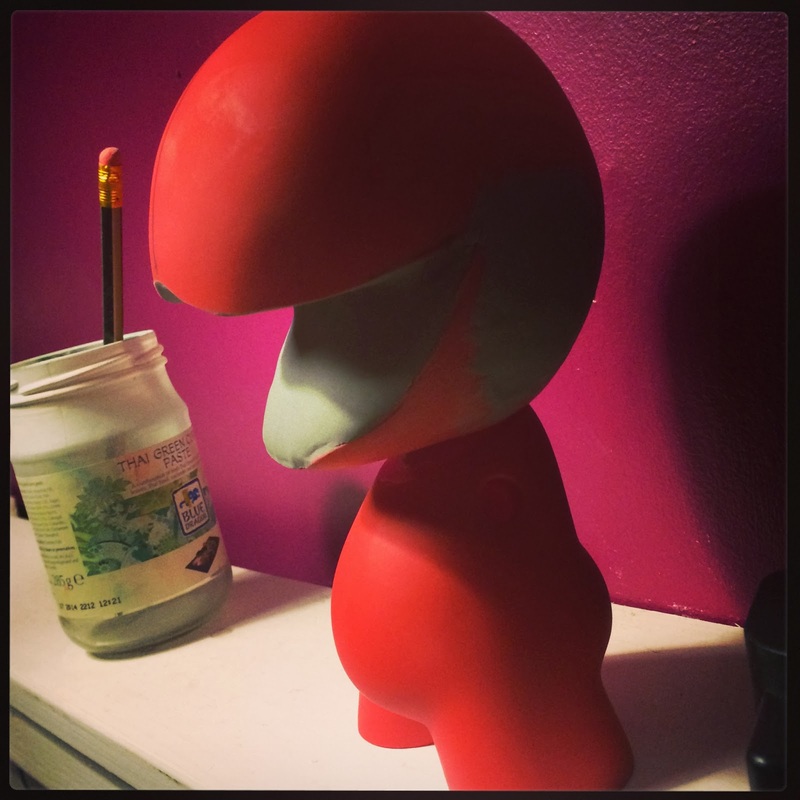 The WIP shots show how much cutting and sculpting went into this figure. The paint palette is a bit simple, Black, Red and White, with a bit of accent on the protruding tongue. 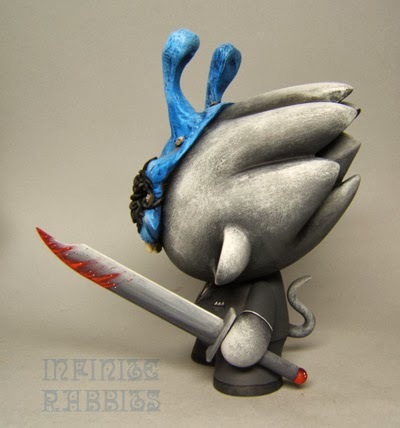 The completed custom could use a few more accents, highlighting a lot of the sculpted features. With a lot of work being done to create the small features, one can only wonder why those features were not accented somehow. 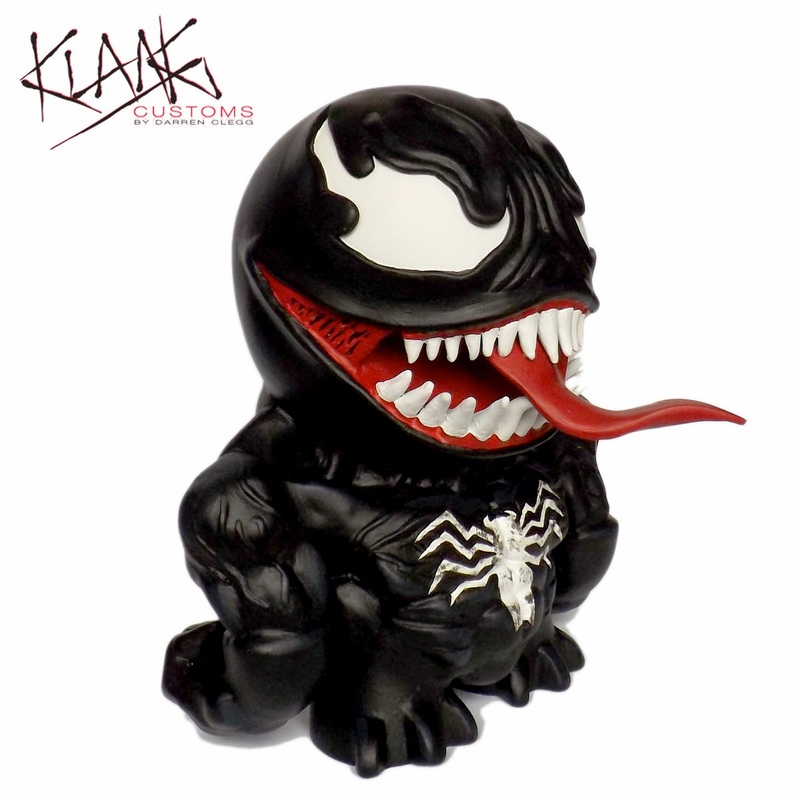 Overall, this a good custom Venom munny which apparently has a bit of weight to it. Venom is available through the Collect and Display online store for 100 GBP(or about $168) plus shipping. Pick up the Venom, another custom, or maybe even contact Darren Clegg for a custom commission. 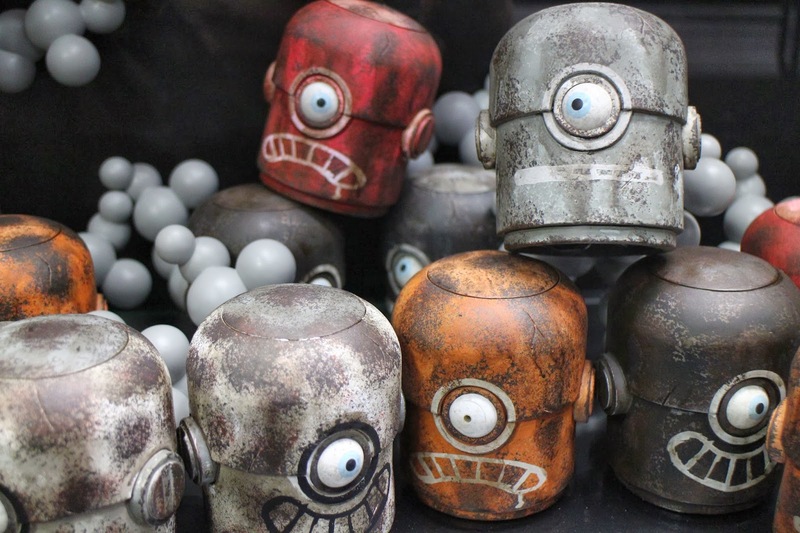 I don't know much about Credenda Studios but I do know that these blister-packed resin General Geddon figures they just released look awesome. At $50 for a special custom colorway, these are a steal. You get to pick any color for the skin and armor! And a trusted source who has one says the quality is top-notch. Click here to go to their site to order. 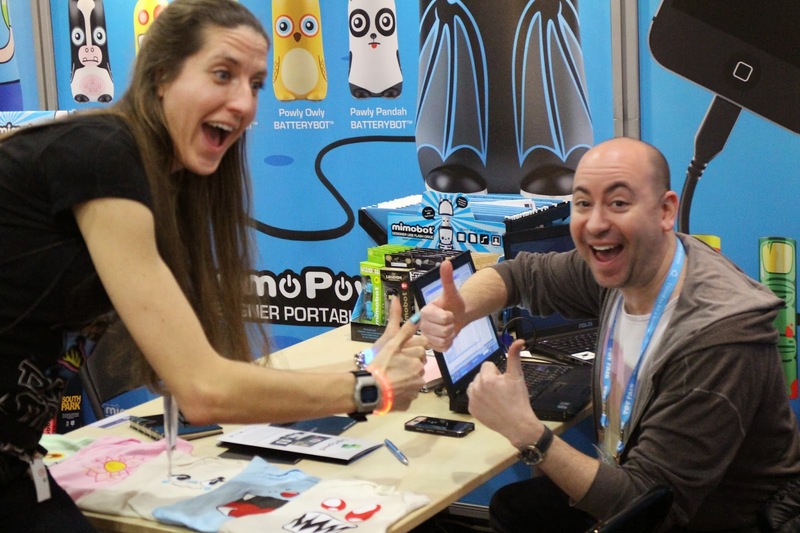 The 3A booth at Toy Fair was most excellent for many reasons. We got to meet both Ashley Wood and Kim of Threezero, as well as Siu Yin and Gimbat. We got to check out a few upcoming items that we'll be able to order (most compelling was the cartons of Adventure Kartel Action Portable carded figures). I personally bitched and moaned about the US distributorship of 3A figures and the high cost of carrying them. Ash didn't blink an eye and explained why they went the route they did. Not a guy to back down in the face of tough questions. Good stuff. Respect! Anyway, get yourself on our email list if you want to be the first to know about preordering the 3A items we will be carrying. 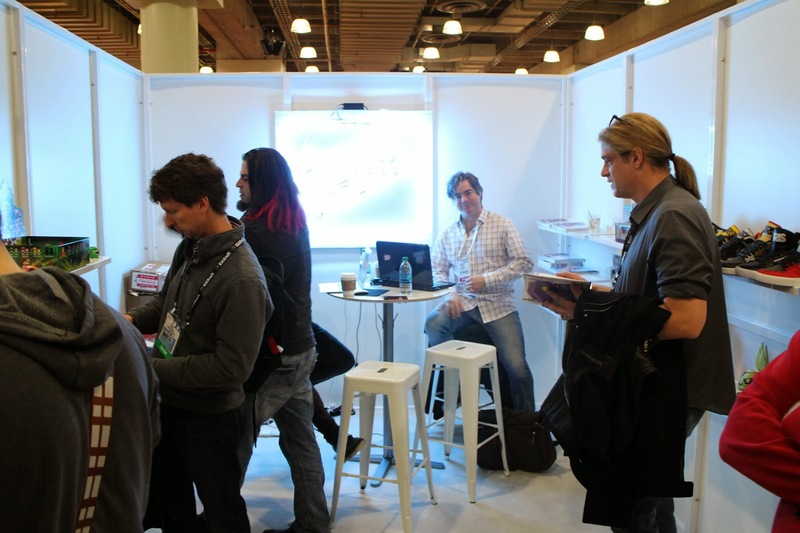 Click here to view our full album of photos taken at the 3A booth. Fink! 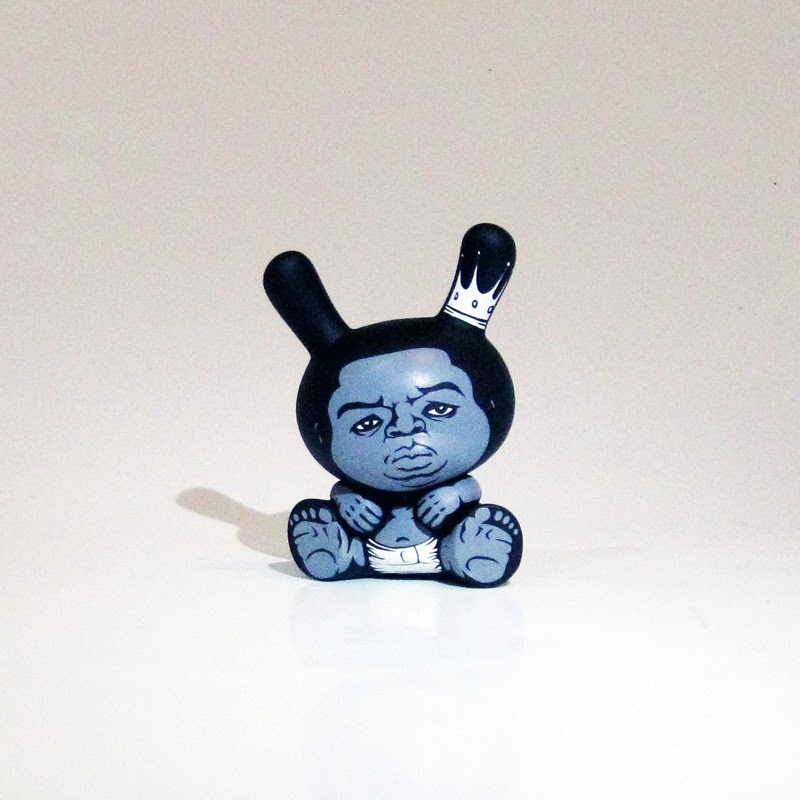 is an art show featuring original art, custom toys and resin pieces that celebrates low-brow hotrod culture and combines it with elements of urban vinyl and pop culture. 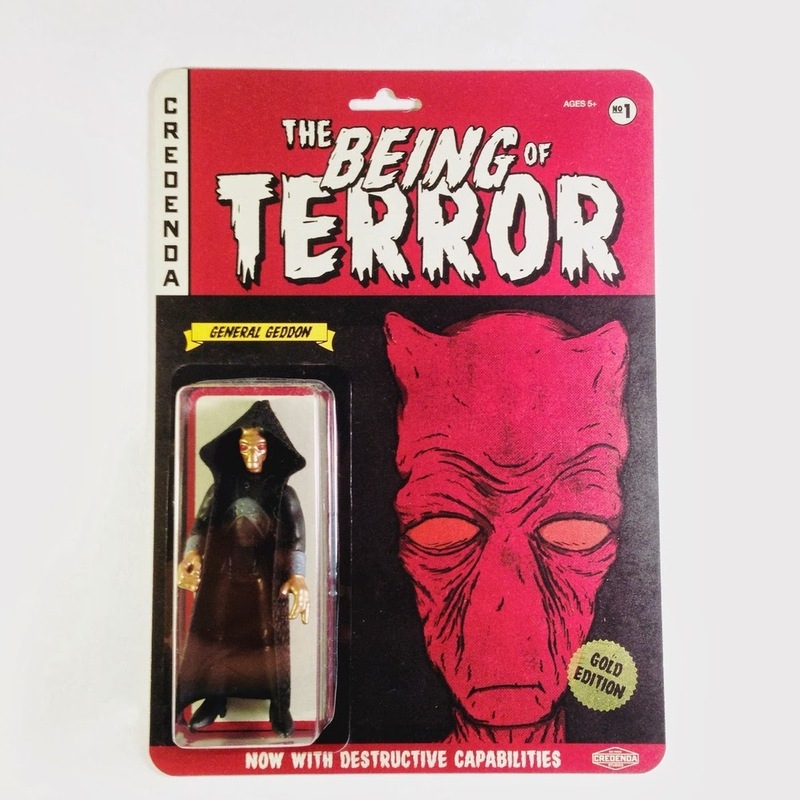 Jason Chalker (aka Manly Art) is an illustrator, designer & maker of custom toys, as well as a Topps sketch artist for Mars Attacks and Star Wars based in Dallas, TX. 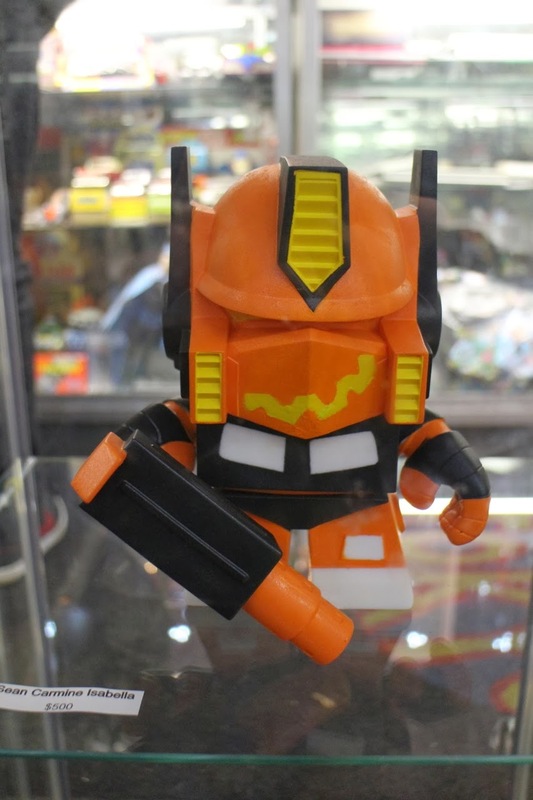 Custom toy show at Toy Tokyo featuring The Loyal Subjects' 8-in DIY Optimus Prime platform.